"From the time I joined AutoBuilders I’ve viewed my position as a once in a lifetime opportunity to be a part of something great. That mindset has led everything I’ve done in evolving my education, position and skillset. The effort I devote and any success I’ve had is the result of my devotion to our client partners, this great company and our owner." Michelle Granlund is the longest tenured member of the AutoBuilders leadership team. Her 20 years outpaces even AutoBuilders’ CEO and President Robert W. Rawe II. In addition to her roles analyzing, interpreting and controlling AutoBuilders’ accounting and financial functions, her responsibilities directly support the CEO and COO respectively, in the organizational, administrative and human resources functions. 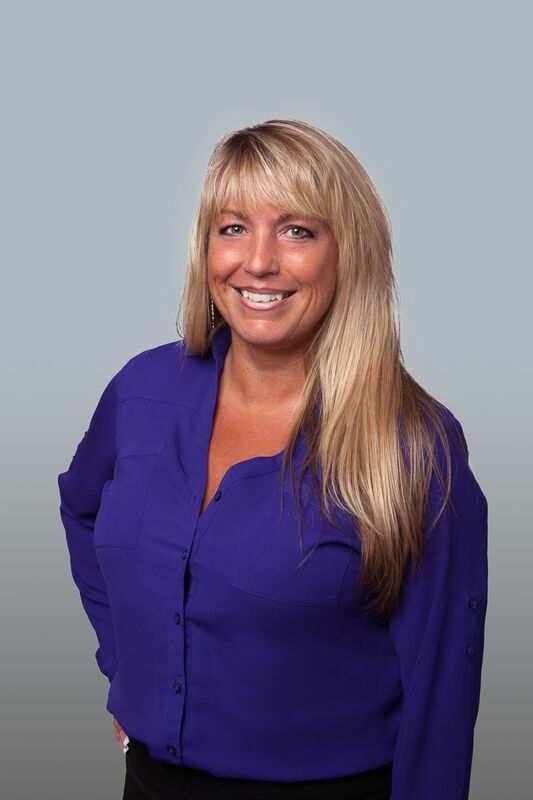 Michelle is also the person best suited, next to the company CEO, to distill the core values of AutoBuilders to its professional team members and subcontractor partners. Michelle oversees project financing, asset management, due diligence and risk management and accounting and reporting, as well as coordinating internal and external audits. She develops and retains qualified financial staff for the departments she oversees, including finance, accounting, administrative and compliance. She oversees the hiring of all skilled project personnel and has authored the employee excellence standards handbook and compliance regulation. Additionally, Michelle’s purview includes treasury functions and benefit management. Michelle is a LEED Accredited Professional.